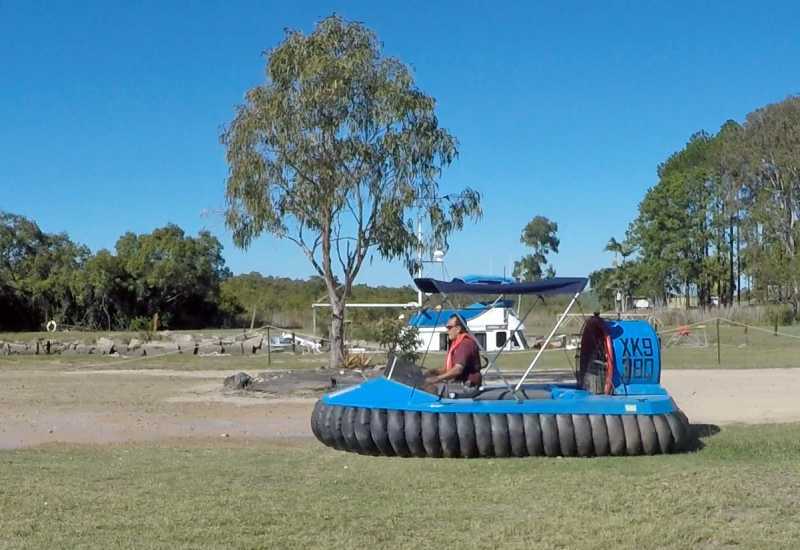 The Queensland branch of The Australian Hovercraft Federation held a planning meeting on Tuesday, 17th May 2016, at the Coopers Plains Library in Orange Grove Road. Other members attending were Michael Stephenson, Gunter Prischl, lan Lind, Arthur Stead, Les Taylor, Angus Kerr and Dwayne Morgan. Visitor for the evening was Kerri Audsley. Cruise report - Muriel St, Redland Bay - Sunday 15th May 2016. 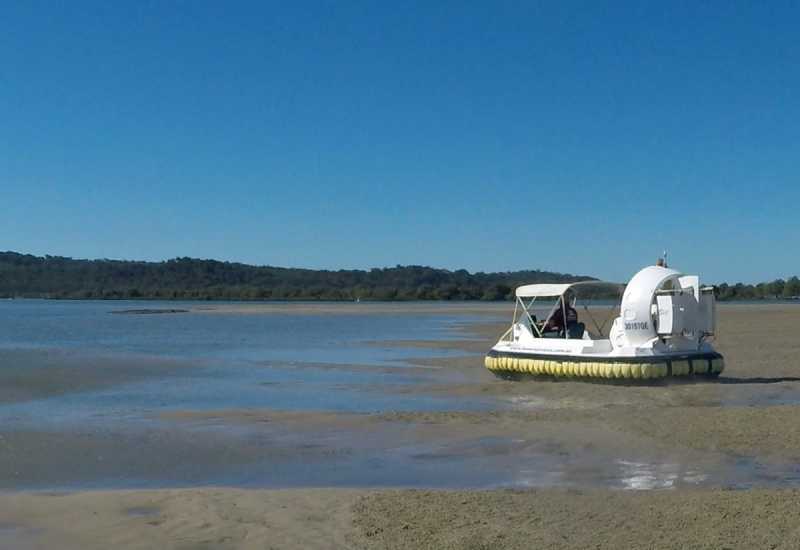 The last club cruise was held on Sunday 15th May 2016, launching from 96 Muriel Street, Redland Bay courtesy of Peter and Elaine Venn. Cle Sheck Turbo Wedge 235 - Seaspray. 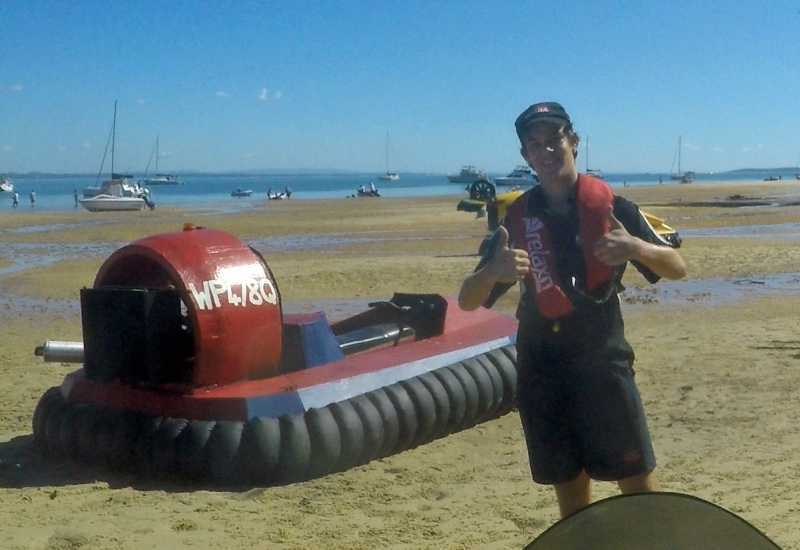 It was perfect cool autumn weather with a 0-3 knot breeze when Ben Woodhead set off at 10:00 am in Peters Expo Turbo, followed by Angus, Lucas, and Cameron Kerr in the Viper 4 Cruiser, then Karl Bowman and lan Lind in a Viper 4X and Cle Sheck in a Turbo 235 Superwedge 'Spider Spray'. About 20 minutes later, Michael Stephenson and Steven Odgaard in the Turbo Wedge 240 'Baffle' set off to catch the first group of craft, followed by Les Taylor in a Turbo 235 Superwedge 'Phoenix' then the elder statesman Arthur Stead in the Revtech Renegade, and bringing up the rear was Peter Venn in the Turbo TP6. 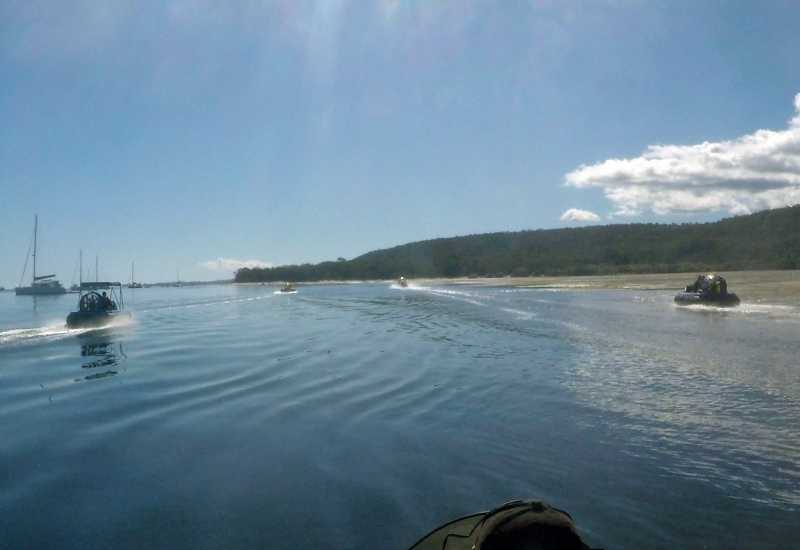 We entered the marine park via the Logan River and travelled south east under the power lines, along Fishermans Channel, then rounded the southern end of Russell Island and headed north. 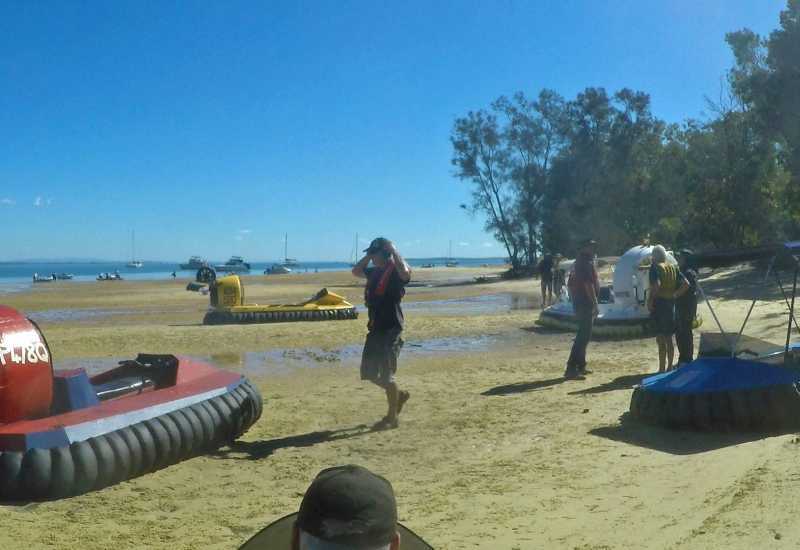 We followed Canaipa Passage past Sandy beach and landed on a small beach on North Stradbroke Island opposite Canaipa Point in the shadows of Mt Willes. 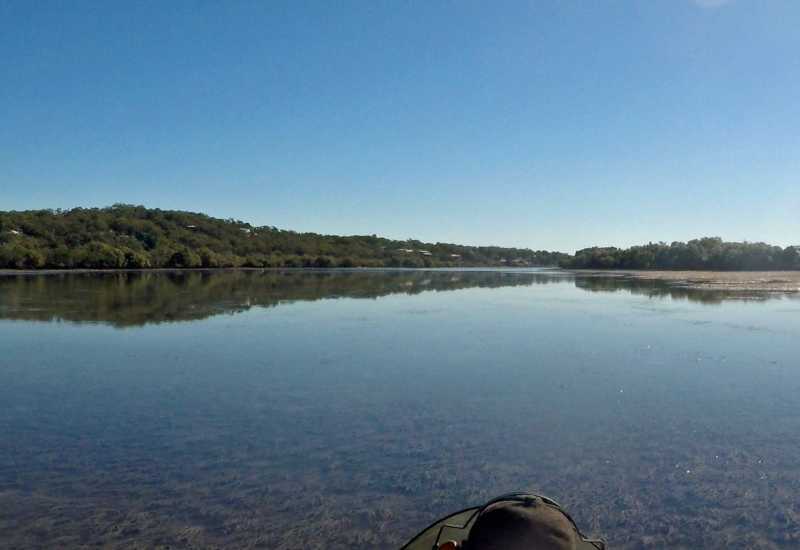 After the second group of craft had caught up at this stop, we resumed our journey north following the west coast of North Stradbroke Island to Blaksley Ancorage, with a brief stop near Price Anchorage along the way. 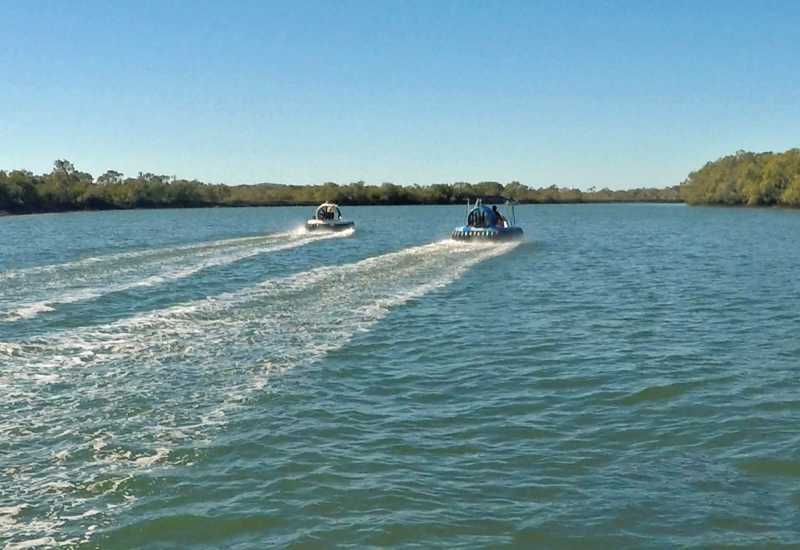 After lunch prepared by Elaine Venn, Judy Stead, Judy Bowman, Kerri Audsley, and Narelle Woodhead, Ben took Narelle and Calum for a trip down the Logan River in the Expo Turbo as the breeze strengthened to a 5-8 north-easter. Cle Sheck had a great run in Spider Spray and Les Taylor followed for a few short runs. Peter Venn also took Spider Spray for a test run and a longer trip in his Expo Turbo. 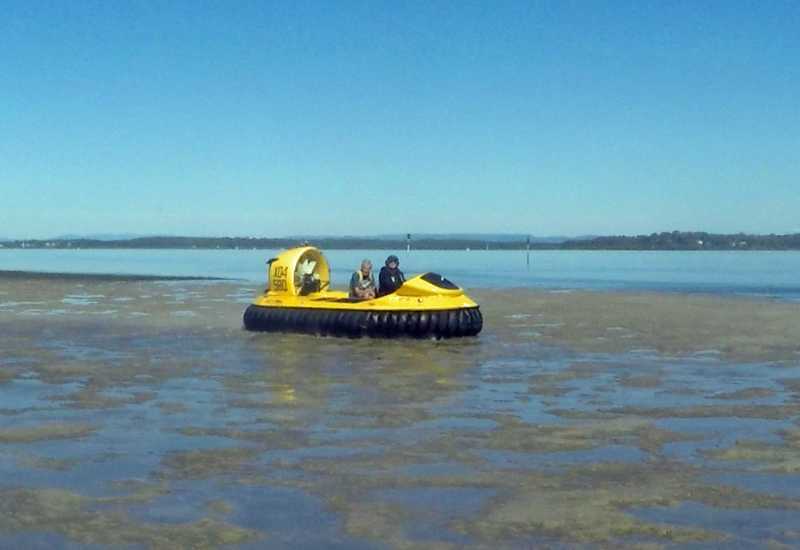 Karl Bowman and Angus, Lucas, and Cameron went for a long afternoon cruise to Woogoompa Island to view the high rise buildings of the Gold Coast to the south and clocked up another 50 odd kilometres, again without a single breakdown. What a great day! Peter and Elaine Venn, Ben and Narelle Woodhead with Gowan and Calum, Arthur and Judy Stead, Les Taylor, Angus, Lucas, and Cameron Kerr, Steve Stephens, Phil and Kerri Audsley, Karl and Judy Bowman, Michael Stephenson, lan Lind, Cle Sheck, Dwayne Morgan, and Steven Odgaard. 22 people. Here are a few photos extracted from the GoPro video on the Renegade. An AHF meeting was held by interstate phone hook-up on Wednesday 6th April 2016 to discuss constitution rules. Steven Odgaard, Les Taylor, Ben Woodhead and Dwayne Morgan from Queensland. The AHF Annual General Meeting wil be held on Wednesday 25th May 2016. As well as the regular election of the committee, Peter Streader will sum up after studying member posts on the AHF constitution rules. 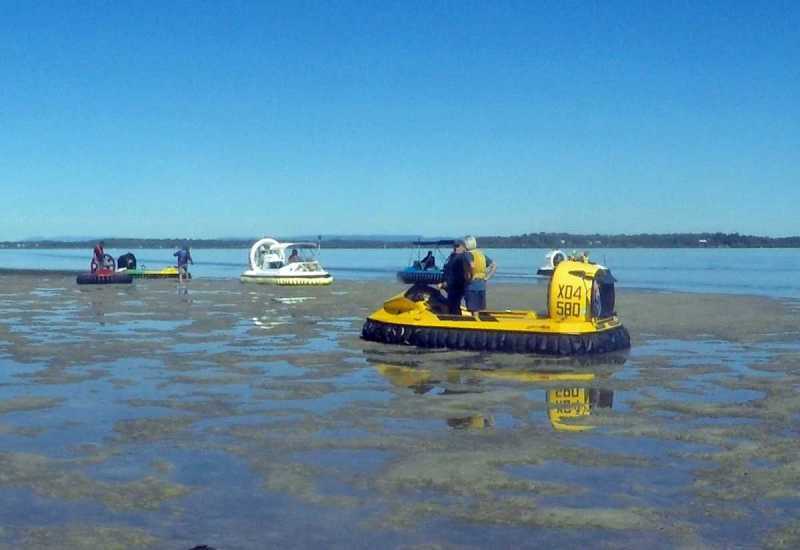 Our club was represented by Steve Odgaard, Bill Toppin and Steve Stephens to help clean up rubbish on Short island and Stingaree Island near the Jumpinpin Bar, Stradbroke Island with the Jacobs Well Fishing Club on Sunday 24th April 2016. Steve stayed at the caravan park to ensure an early start before the SE trade wind delivered a powerful 3 day squall. No ACVs due to wind. This was a very well organised event with over 70 volunteers turning up with a variety of small boats. 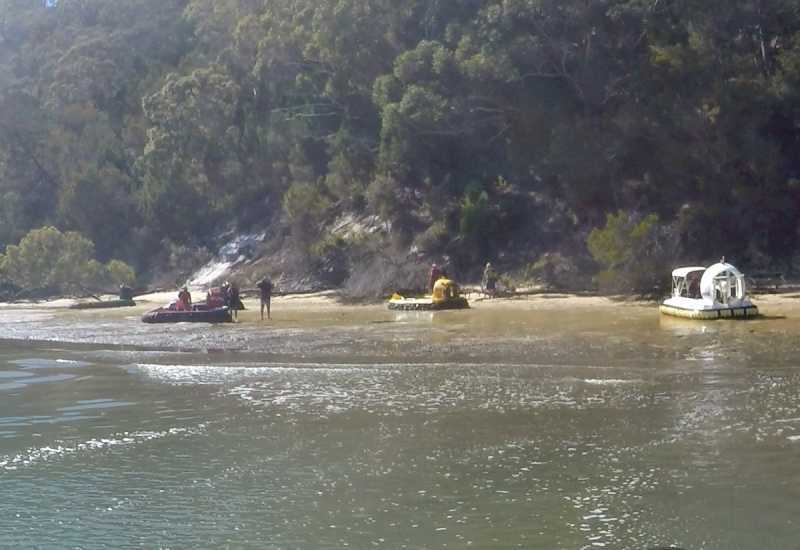 After the early-morning registration and sausage-sizzle, everyone was allocated to a boat and destination, armed with gloves and lots of bags. The collection points on about 10 surrounding islands had previously been marked with more bags, so that the NQWS barge 'Spoonbill' could land and collect all the day's rubbish piles. 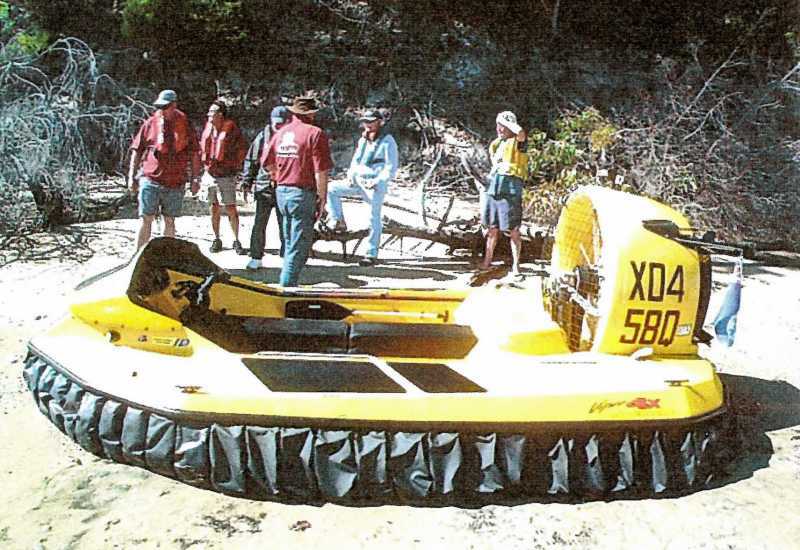 Everyone was back by late morning due to the rapidly-freshening wind, and unloaded 'Spoonbill' at the Jacobs Well ramp. A very large skip was more than half-filled with an amazing variety of junk. 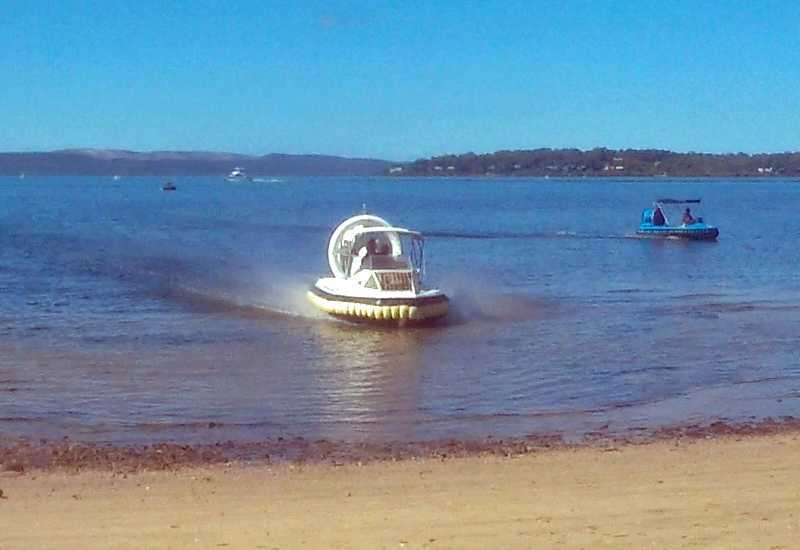 Hopefully, next year the weather will be better, and lots of hovercraft will join in a great day out. The Goondiwindi Regional Council is very happy to encourage our rallies at Lake Coolmunda. 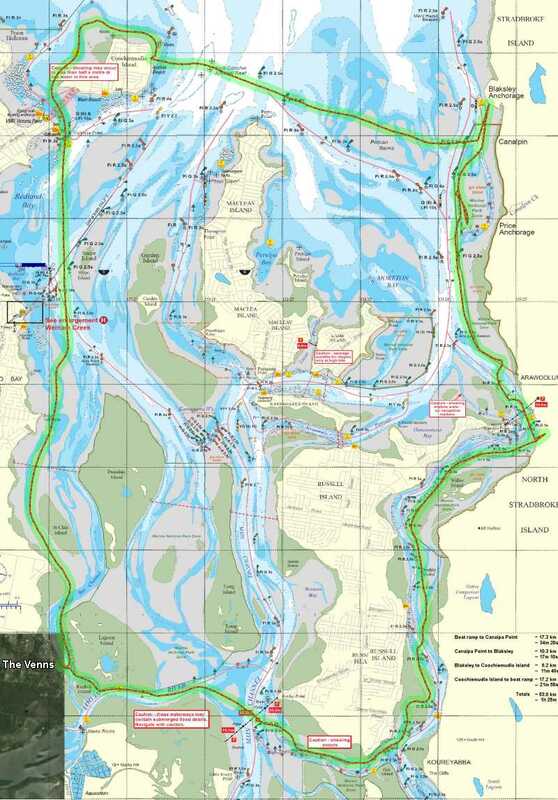 They wrote a letter of support for attachment to our MSQ Aquatic Permit application, and have participated in a 1 hour teleconference with Steve and supplied contact details for future use. Lots of potential support! At this stage, we are organising the Saturday night dinner at the Inglewood Bowls Club, hopefully using the 42 seat bus for transport, then a Sunday pizza-lunch and prize-giving at the caravan park, using Troy's BIG pizza oven – if we can organise it. The prizes are accumulating so if you can offer something, please contact me or Steve Odgaard. There is the possibility of a day tour if the bus is available and there is enough interest from visitors. That's most of the news for now except for the rash of craft repair work going on. 'No Wheel Drive' cracked a piston and almost seized, so it is getting a major rebuild by Peter Venn. Kim Allen burned a piston after some carby sagas. Larry, Dwayne and Gunter are still sorting their craft out and should all be flying soon. I picked up the wog at our last rally and am still suffering after 2 weeks. Keep yourself isolated from flu-carriers as much as possible. 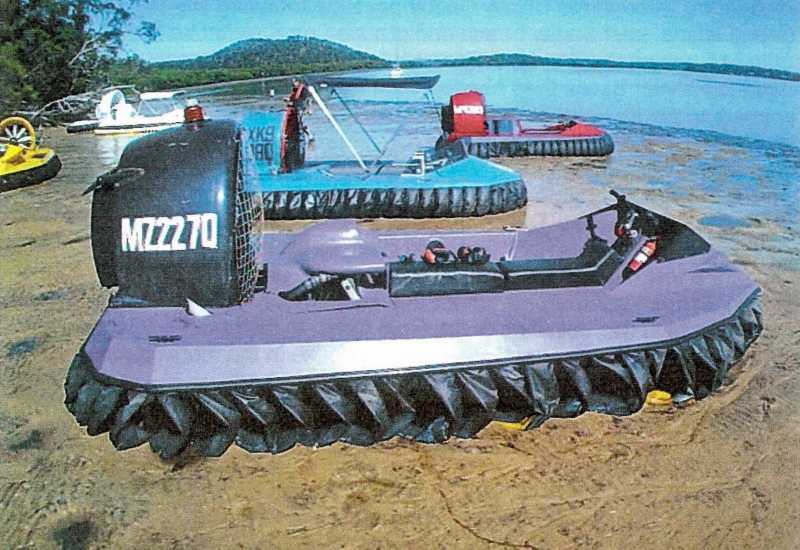 The next club cruise will be held on Sunday 5th June 2016 at Moogerah Dam near Aratula. Kim and Les will probably be out there from Saturday afternoon. 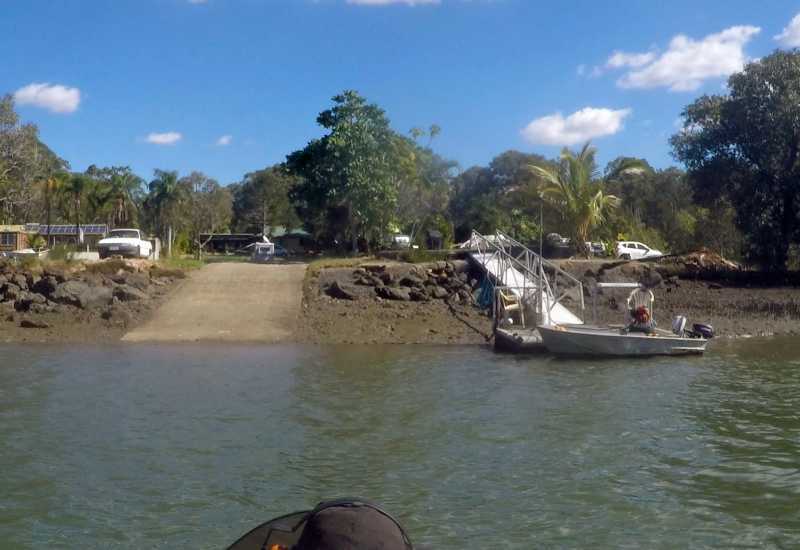 Check in at the caravan park kiosk, then go through the boom gate and veer rightish to the weedy area on the right-hand side of the boat ramp for a 9:00 am start. 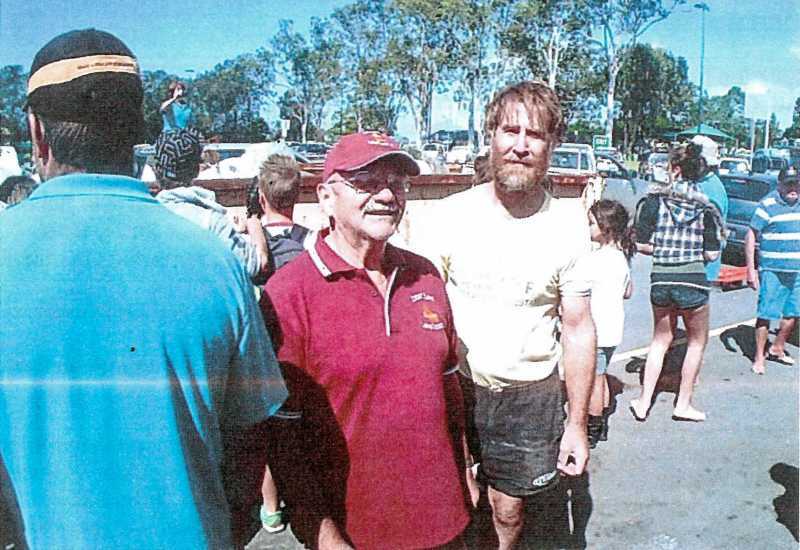 The Queensland State Rally wll be held on the weekend 9th - 10th July 2016 at Lake Coolmunda near Inglewood, 256 kilometres south west of Brisbane via Warwick. 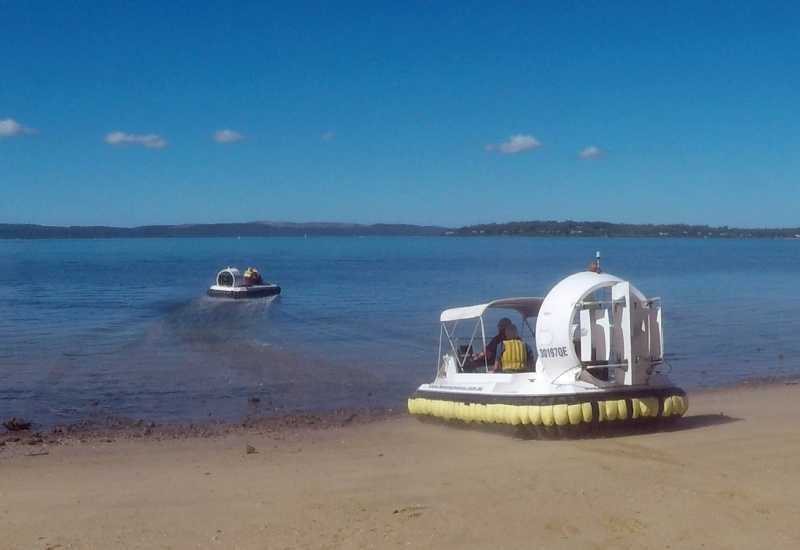 Accommodation is available at the Lake Coolmunda Caravan, Cabin Holiday Park 13 kilometres east of Inglewood on the Cunningham Highway and about 500 metres from the lake. The club has booked a large cordoned-off area for us to camp next to the waters edge and safely away from the general public camping area. 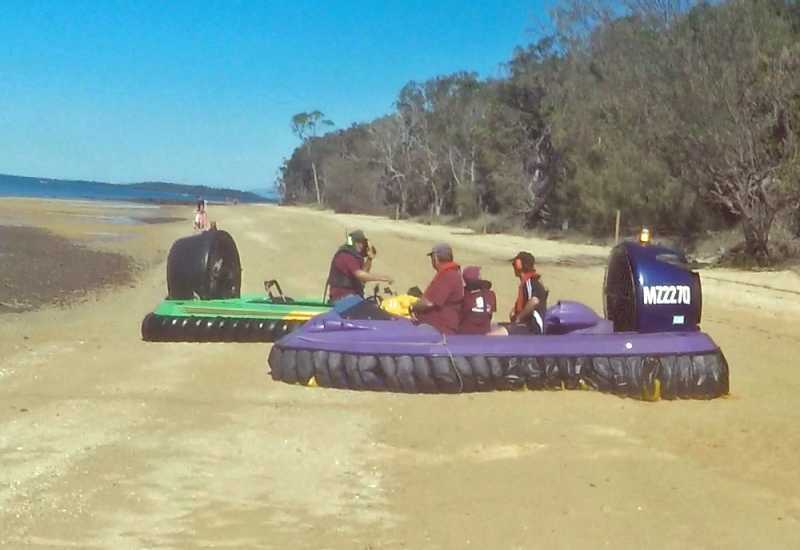 If you require accommodation at the Lake Coolmunda Caravan Park, contact Troy or his staff at lakecoolmunda@yahoo.com.au or ring them on 07 4652 4171 and mention the Qld Sporting Hovercraft club rally. Contact for these events is Steven Odgaard on 0400 798 404. The next club meeting will be held on Tuesday 21st June 2016 at 7:30pm.